We have officially switched to Daylight Savings Time, finally bringing us brighter and longer days! To add one more on top of that celebration, the long-awaited weekend is approaching and it’s bringing a fantastic load of versatile and useful weapon packages! Enjoy the extra hour or daylight and brighten up your days even more with great offers now available in the Webshop, for a limited time only! 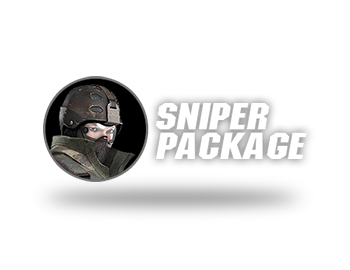 Not only engineers will love these packages! Camo & Comic look for the old school lovers! 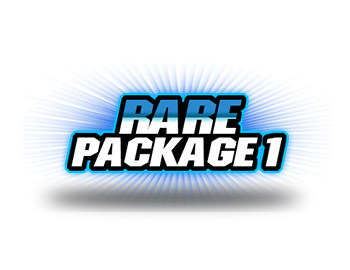 A package full of powerful rarities! The right equipment for you patrol on the battlefield! This package will give you the green thumb for weapons! 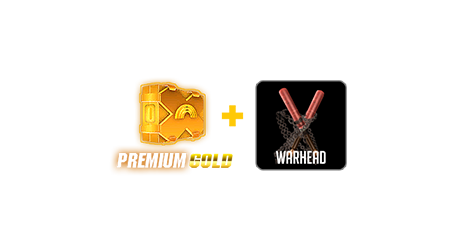 The best Premium for the biggest warheads!